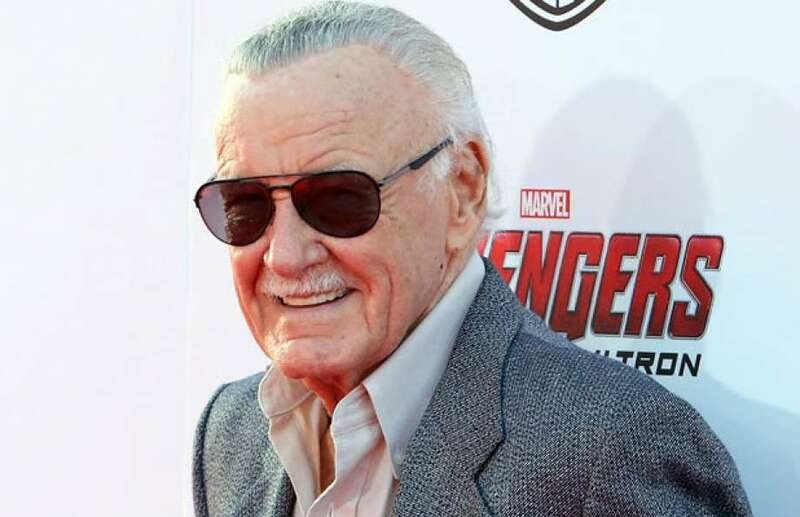 Stan Lee, the brain behind Marvel Comics and legendary characters including Iron Man, the Fantastic Four, Spider-Man, Daredevil and the X-Men, died at the age of 95 yesterday. The comics industry was changed by this legend. These comic characters have been an integral part of our lives. However, if you would have watched these superhero movies then you must have noticed an elderly gentleman constantly appearing in certain scenes. This elderly gentleman was the creator of a new world, a superhuman, Stan Lee. Previous articleRanveer Singh Officially Welcomed In Padukone Family With Phool Muddi Ceremony!